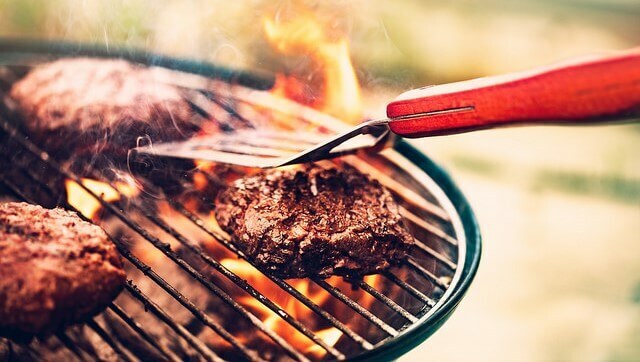 Onto the grill: But are consumers ready to embrace—and eat—lab-grown meat? It’s been a busy summer for food-based biotech. The U.S. Food and Drug Administration made headlines when it approved the plant-based “Impossible Burger,” which relies on an ingredient from genetically modified yeast for its meaty taste. The European Union sparked controversy by extending heavy restrictions on genetically modified organisms by classifying them as gene-edited crops. You probably heard less about a public meeting hosted by the FDA on “cultured meat” – meats that don’t come directly from animals, but instead from cell cultures. 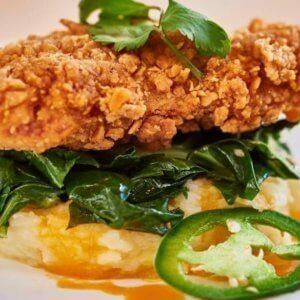 Lab-grown meats will be increasingly big news as they draw closer to entering the marketplace. But research suggests that consumers may not readily accept the idea of burgers sourced from a lab instead of a farm once they’re widely available. Would you? Opinion polls seem to indicate that public attitudes about cultured meat are currently all over the place, depending on who’s asking and who’s being asked. Overlooking the details may spell trouble for its acceptance in the U.S. and internationally. 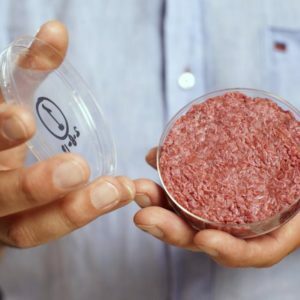 This emerging biotechnology captured attention in 2013 with a live tasting of a lab-grown burger, which had a US$330,000 price tag. Production has gone largely under the radar since then, but researchers and companies have been racing to lower the price and, they say, are finally on the cusp of an affordable product. Production of cell-cultured meat involves retrieving a live animal’s adult muscle stem cells and setting them in a nutrient-rich liquid. 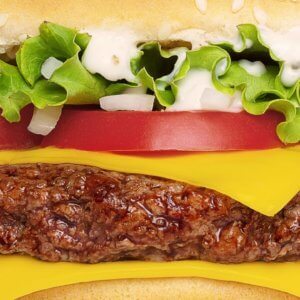 Proponents claim future techniques could allow these cells to make many burgerswithout collecting more cells from an animal. Groups of these multiplying cells eventually look like patties or nuggets because they grow around a “scaffold,” which helps the meat take on a desired shape. 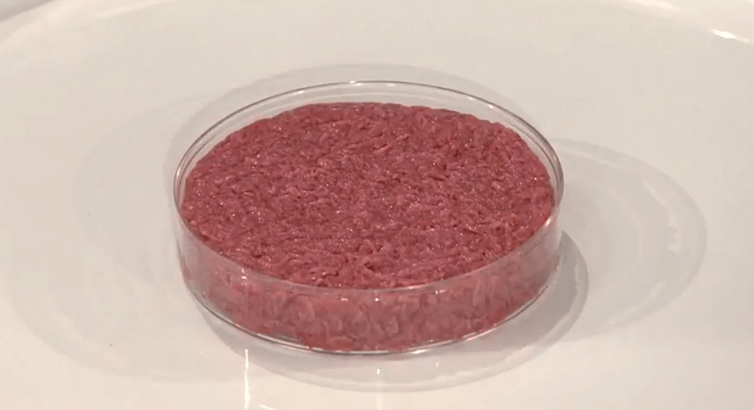 The result is a product that looks and tastes like meat because it’s made from animal cells, rather than plant-based products that lack animal tissue but try to look and taste like it. Because cultured meat doesn’t involve livestock, and thus avoids the associated environmental impacts and ethical issues, it’s been highly anticipated by environmental groups, animal welfare advocates and some health conscious consumers. Producing cultured meat, it’s claimed, could consume fewer natural resources, avoid slaughter and remove the need for the growth hormones used in the traditional meat industry. Jumping onto the “clean eating” craze, the Good Food Institute – a nonprofit that promotes alternatives to animal-products – favors the term “clean meat,” claiming the language evokes a positive image with consumers and may increase its acceptance. 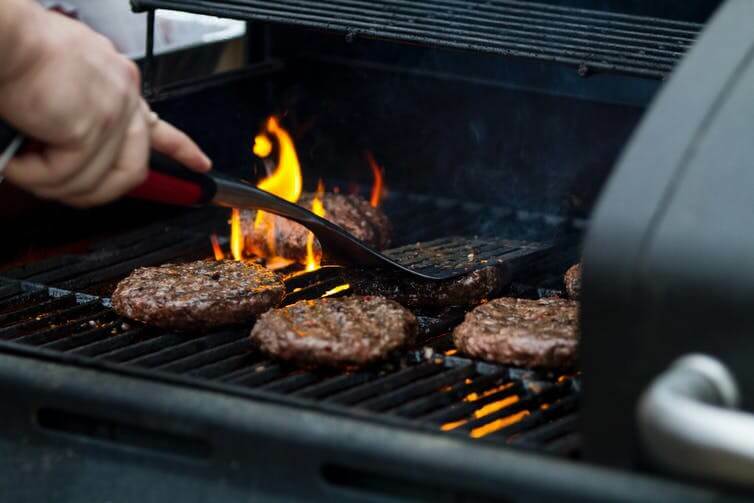 The Consumers Union – the advocacy arm of the magazine Consumer Reports – counters that the public wants to know how the product was made, requiring a more visible distinction from farm-raised meat. 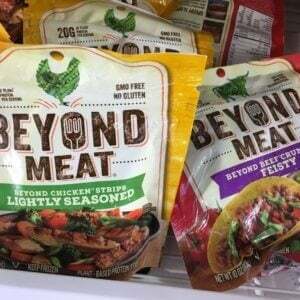 Meanwhile, the American Meat Science Association – an organization focused on the science of producing and processing animal-based meat – worries that the term “meat” may inaccurately suggest that lab-grown protein is as safe and nutritious as traditional meat. This summer’s FDA meeting sparked even more discussion over labeling. The debate is reminiscent of the one over what to call non-dairy beverages, like almond and soy “milk,” that do not originate from an animal. Yet even as regulators and industry lobbyists spar over names, they are overlooking a far more important factor in the viability of lab-grown meat: consumers. In Michigan State University’s Food Literacy and Engagement Poll, we surveyed over 2,100 Americans in 2018 asking, “How likely would you be to purchase foods that look and taste identical to meat, but are based on ingredients that are produced artificially?” We intentionally didn’t use terms like “cultured meat” and “lab-grown meat” to avoid influencing the response based on a particular term. We found just one-third of Americans would be likely to purchase cultured meat, with the other two-thirds veering toward caution. Forty-eight percent told us they’d be unlikely to buy this product. The question did not provide much detail about cell-cultured meats, so our results represent a general reaction to the idea of purchasing “traditional” versus “artificial” meat. When we split the poll results out by income, participants in households earning over $75,000 per year were nearly twice as likely to say they’d purchase cultured meat (47 percent), compared to those in households earning less than $25,000 per year (26 percent). It seems that the more people earn, the more likely they are to switch from being undecided about cultured meat to being willing to give it a try. But the proportion who said they were unlikely to try cultured meat didn’t vary much at all as income rose. A more striking difference was seen with the poll participant’s age. Eighteen to 29-year-olds were nearly five times more likely (51 percent) to say they’d purchase cultured meat products compared to those 55 and over (only 11 percent). And college graduates were substantially more likely to say they’d purchase cultured meat products (44 percent) compared to non-college graduates (24 percent). We also found that 43 percent of men said they’d likely try artificial meats but just 24 percent of women did – a gender difference that was also seen in a separate 2007 study. Notably, the same study also found that politically liberal respondents are more likely to eat cultured meat than their more conservative counterparts. Consumer behavior is often more complex than a single, aggregate snapshot of the entire population can convey. While many people could respond differently at the grocery store than in an online poll about a product that’s not yet on the market, our findings and others suggest that attitudes related to cultured meat – however it ends up being labeled – are complicated and likely influenced by one’s values and experiences. Cultured meat may have environmental and ethical appeal, but its success in the marketplace depends on far more than technological and economic viability. Regulators and producers will need to consider the wide spectrum of opinions and attitudes held by consumers if the benefits of this technology are to be widely enjoyed. This article originally appeared at the Conversation as WOULD YOU EAT ‘MEAT’ FROM A LAB? CONSUMERS AREN’T NECESSARILY SOLD ON ‘CULTURED MEAT’ and has been republished here with permission.